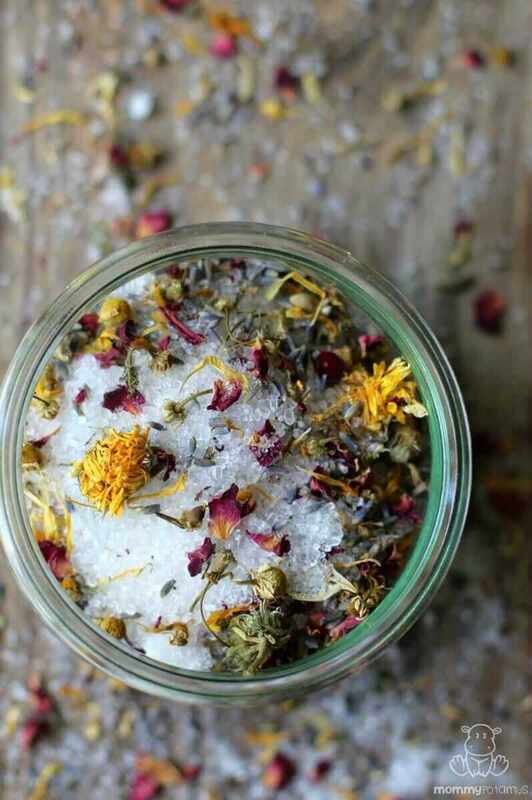 Relaxation in a jar <– That’s how I’m labeling some of the homemade bath salts I’ll be giving away this year. 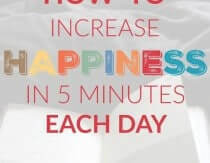 Not only are they an invitation to take a moment for yourself, they contain magnesium – the “Magic Mineral” that combats stress, supports detoxification and helps maintain healthy energy levels. Over the last hundred years our soil and water supply has undergone a rapid depletion of this vital mineral, leaving many of us deficient. Fortunately, because magnesium is easily absorbed through the skin, bath salts are an easy way to help replenish the body’s stores. Magnesium baths help to relax achy muscles and also calm the mind by supporting the production of the neurotransmitter GABA, which is why they’re often recommended for soothing tired muscles, frazzled nerves, restless legs and growing pains. You can read all about the benefits of magnesium here. Do magnesium baths really help with relaxation? 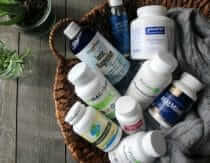 What kind of magnesium should I use? Magnesium sulfate (epsom salt) is cheaper than magnesium chloride, but is not absorbed quite as well and can cause problems for individuals with CBS gene mutation due to the sulphur molecule that is attached to the magnesium. I have the CBS mutation and experienced severe nausea after trying out a float tank that was filled with magnesium sulfate. However, I can handle small amounts just fine. Want to give some as a gift? 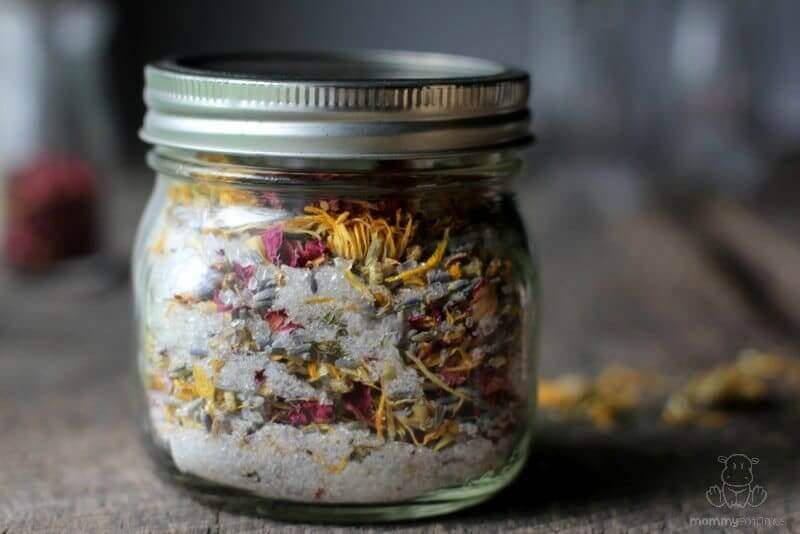 Bath salts can be a super simple blend of magnesium and essential oils, or they can incorporate dried flowers such as calendula, rose petals and/or lavender blossoms to add beauty and additional therapeutic benefits. 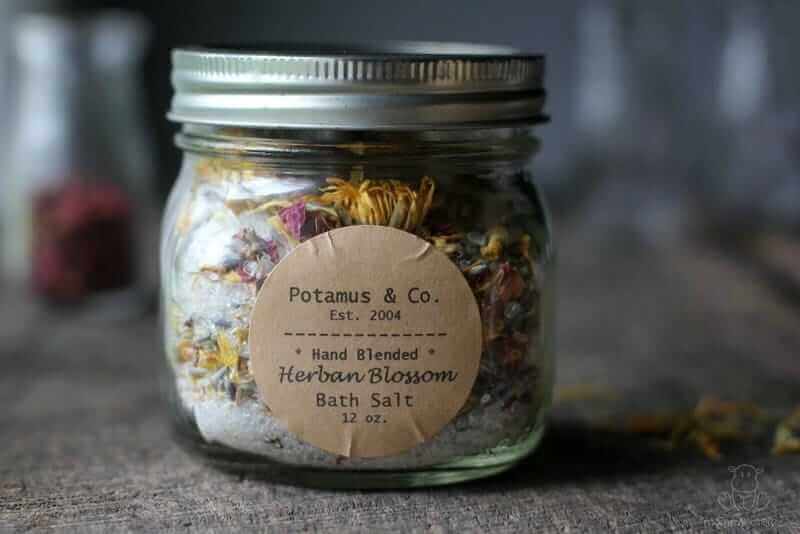 I’ve included some tips for packaging baths salts as a gift at the bottom of this post. * It used to be thought that epsom salts alone would disperse essential oils throughout the water, but more recently it has been observed that they sometimes clump together on the surface where they can encounter skin undiluted. For that reason, it’s now recommended to add a dispersant to the recipe in order to ensure that they are well diluted throughout the water. Solubol, which is made in France from natural ingredients, works best. 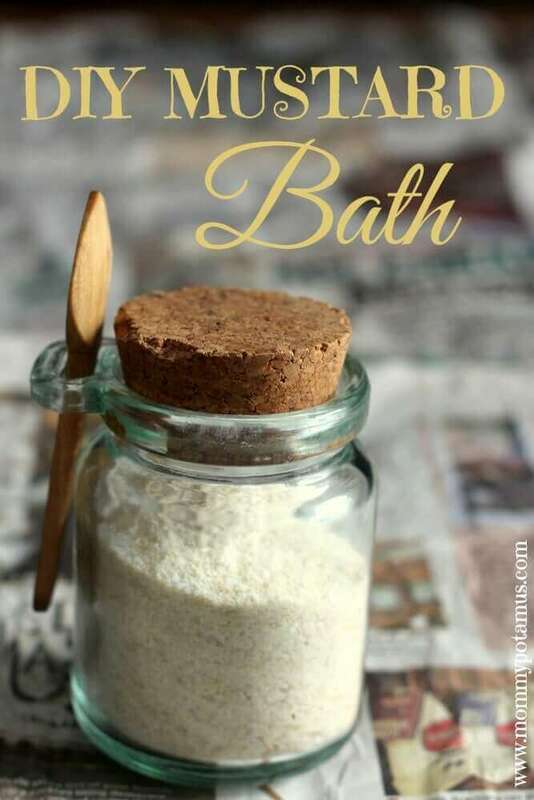 However if you don’t want to buy it, you can add the essential oils to 1.5 tablespoons of liquid castile soap and pour it directly into the bath while the water is running. Adding essential oils to castile soap and then mixing with magnesium is not recommended because – depending on your water type – it may react with the magnesium and water in a way that prevents all of the magnesium from dissolving in the bath. Add the essential oils to the Solubol and mix thoroughly, then blend with the epsom salt/magnesium chloride. Add in flowers if using, spoon into an airtight container, and store out of direct sunlight. Fill bath with water, add 1 – 1.5 cups bath salt, and swish with your hand until dissolved. Soak for 20-30 minutes. Epsom salts will stay good indefinitely. However the fragrance and potency of the essential oils may fade after about 6 months. 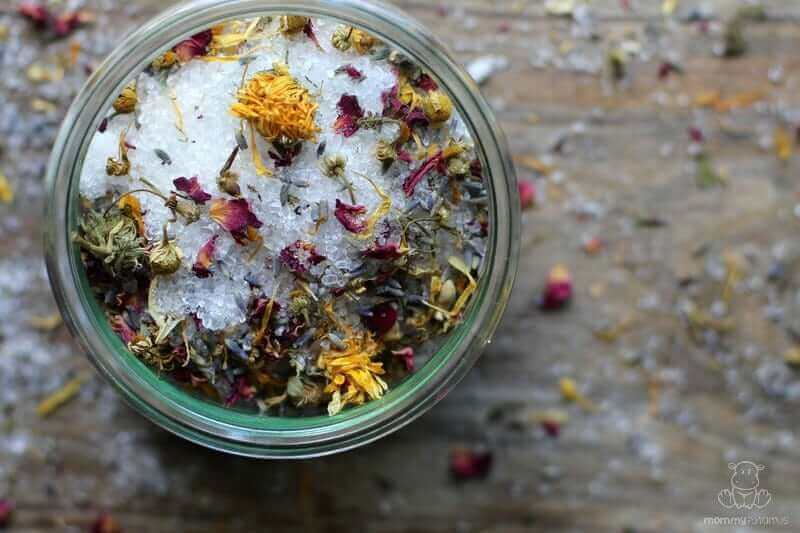 Want to package your bath salts as a gift? The wide mouth mason jar in the photo above holds 12 ounces, which means this recipe in this post will make two full jars. I used these kraft paper labels. You could put whatever amount the scoop is into a muslim bag or other similar tie close bag. Salts will dissolve in water and other remnants will be left in bag to toss when through. I am looking forward to making this recipe for bath salts. Thank you. Would the chloride flakes dissolve in the bath water or would you have to pre dissolve with boiling water? This is not a safe recipe. Once the salts dissolve, the essential oils will remain neat on top of the water instead of becoming dispersed through the water. And I wouldn’t want to bath in neat peppermint! Add the essential oils to a bit of liquid soap before blending with the salts. Hi Shannon, thanks for your comment! Safety is top priority for me so I’m glad you brought this up. 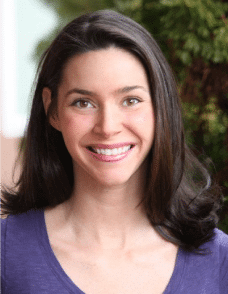 Although I don’t typically mention this in posts, for the past few years I have regularly consulted with a clinical aromatherapist to make sure my essential oil recipes are safe. 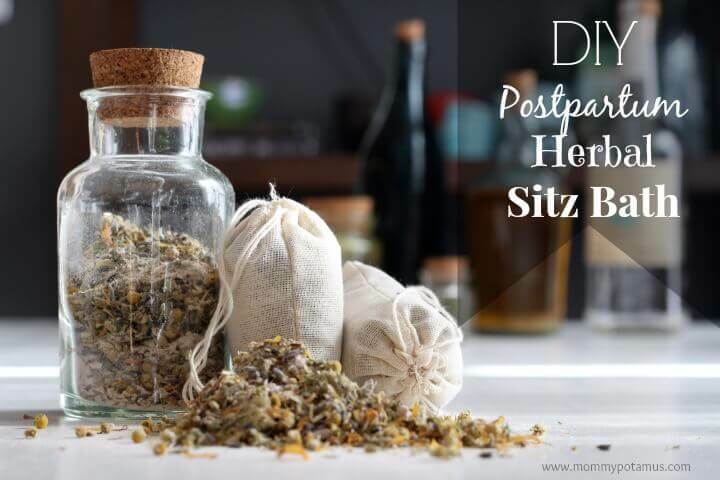 The above recipe is based on one that was approved as safe, however I’m checking with the clinical aromatherapist to see if her recommendations have changed since we last spoke. I’ll let you know what I find out! Hi Shannon, her recommendations HAVE changed recently and I have updated the recipe to reflect that. Thank you again! 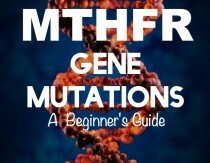 Is this recipe safe to use during pregnancy? I used it as a craft for my daycare kids to make Christmas gifts for their moms. All the moms loved it. Thanks for sharing. Love this recipe! Can I add coconut oil in place of the Castile soap? Thanks! So glad I came across your blog..your soap/shampoo bar recipe on youtube I believe is how I got to it. Love your style all around and how pure and simple your homemade products are and the links to products you trust and like as well…I am starting a small business with homemade soaps and bath salts and a few like products and reviewing your blog reminds me that simple/safe and pure are the best ingredients! I just tried this and something in the recipe turned into a waxy white substance that floated in top of the water. It was also all over my mixing tools. Very hard to get off anything. Anyone else have this problem? I teach nutritional classes and do misc demos at a small health food store in Lawrence, KS. I would like permission to use your recipe and some of the text from this link for an in-store demo. I have included the web link at the bottom of the sheet. So when I mix Magnesium Chloride with (sea salt or Epsom salt or even EO) it dissolves. I’m not sure I understand the question. It dissolves before you put it in water? Could you use coconut oil/olive oil on place of he Castile soap? Based on updated guidelines in the essential oil community I’d recommend castile soap over oil because it serves as a dispersant for the essential oils. Olive or coconut oil will clump together and float in a glob or two with the essential oils partially mixed in.